Saif Ali Khan & Kareena Kapoor Khan blessed with a Baby Boy: The Bollywood stars Kareena Kapoor Khan, and Saif Ali Khan are become as parents finally today on December 20, Tuesday. The real pair in life were blessed with the baby boy as the first child together at the Candy Hospital at 07.30 a.m. As per the report, both the mother and baby are doing fine. During the rumors about the Kareena’s mention in a show as “He finds it really funny. 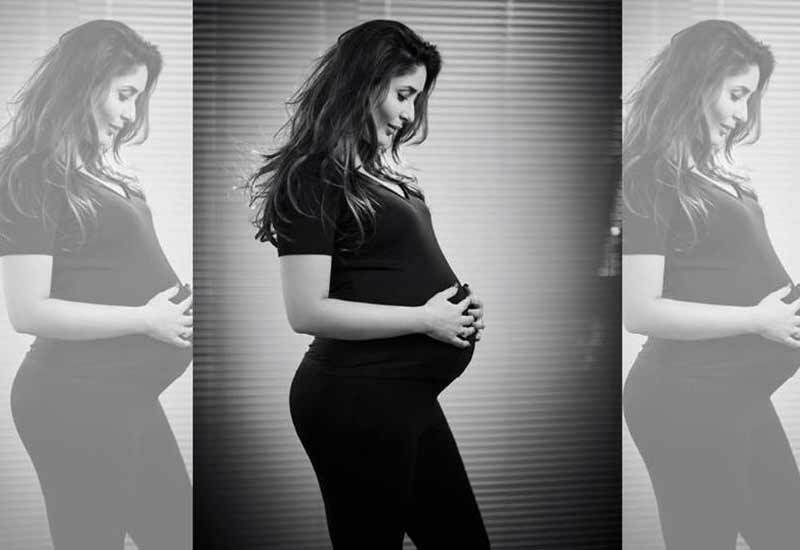 He says we’ll name our child Saifeena.” During her pregnancy, she took some photography for a memorable. Also, a magazine has out with the front cover picture of Kareena. Herebefore, none of the lead actresses didn’t this on their usual basis. Let, both of them will kick start their commitments hereafter as the parents of a Baby boy.